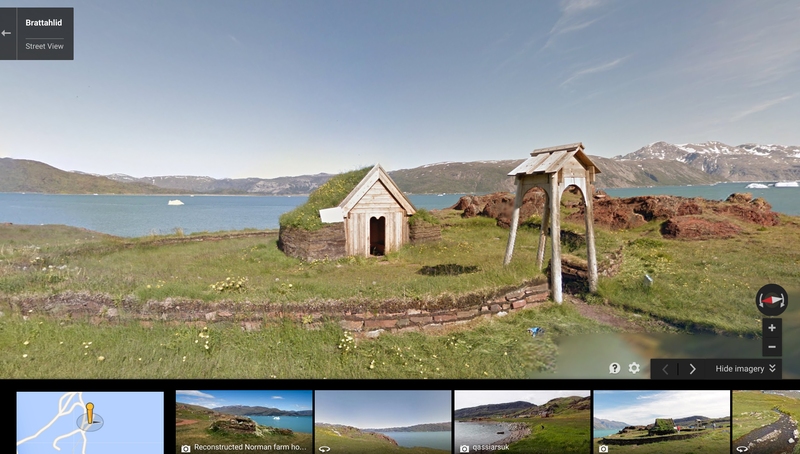 Greenland is a beautiful country situated at the top of North America but culturally associated with Europe. 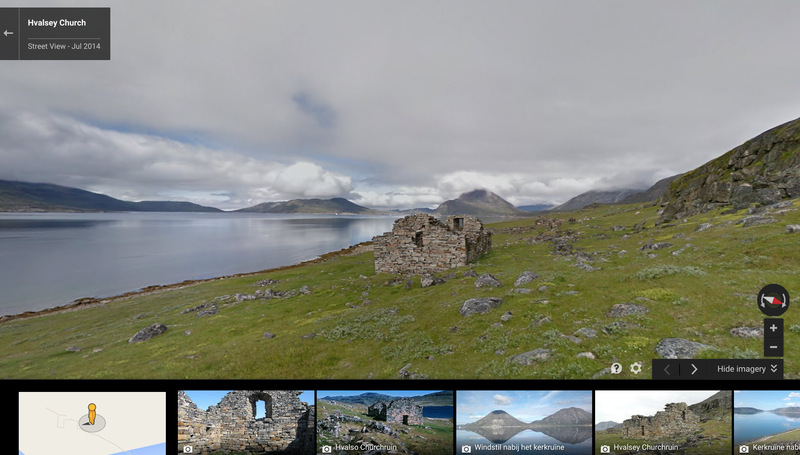 Now after working with Visit Greenland and Asiaq, Google is ready to share some of the island's treasures with more of the world though Street View. 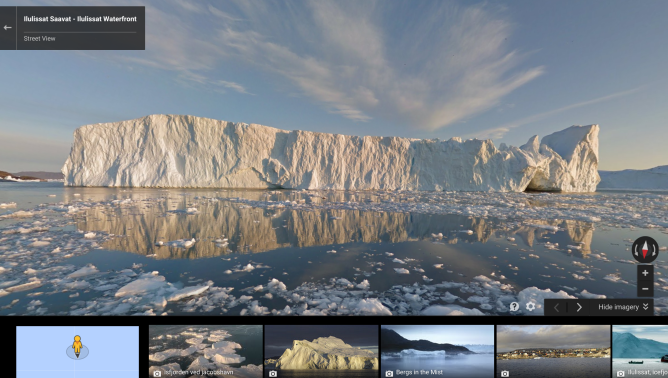 You're able to take a 360-degree look at a number of the country's prominent tourist attractions, the most popular of which is the Ilulissat icefjord, a wall of ice the likes of which you just can't find in most parts of the world. 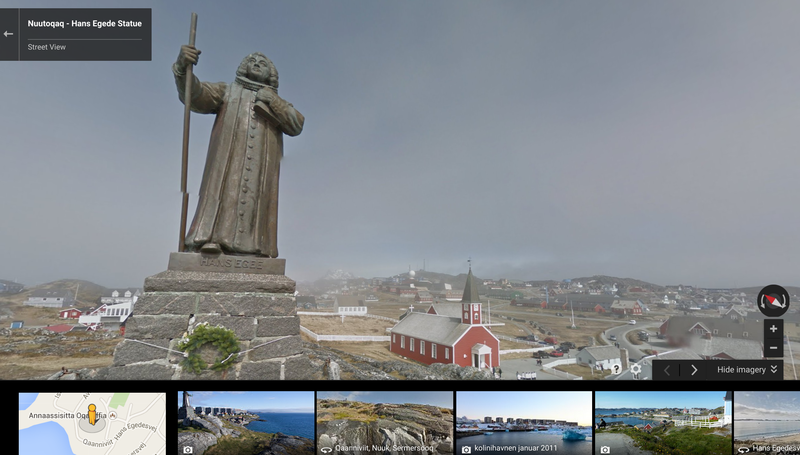 You can also see the statue of Hans Edede overlooking the nearby town of Nuuk, the best preserved Norse ruins in the country, and the first church in the New World. 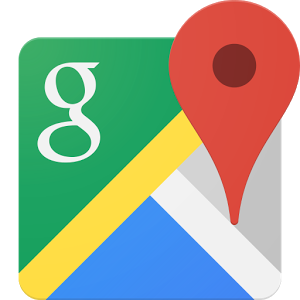 You can peruse through these locations right away from the comfort of wherever you're sitting. It may not compare to seeing a place in person, but the view is still impressive.